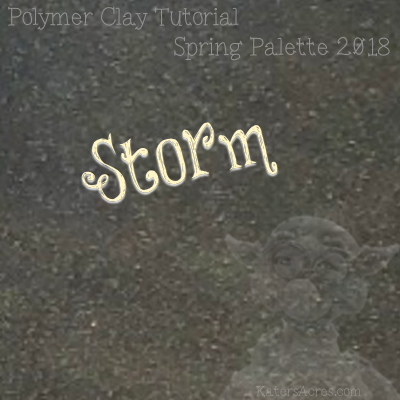 Did you know that you don’t always need to come up with color palettes from scratch? There are a wide variety of websites and resources available to help you. 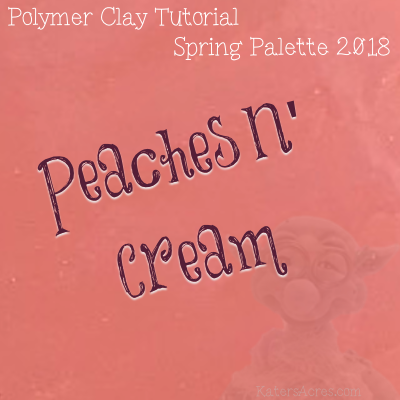 Using color palettes as inspiration to make your own palettes from polymer clay is a quick and easy way to coordinate your jewelry, sculptures clothing or accessories, backgrounds and so much more. 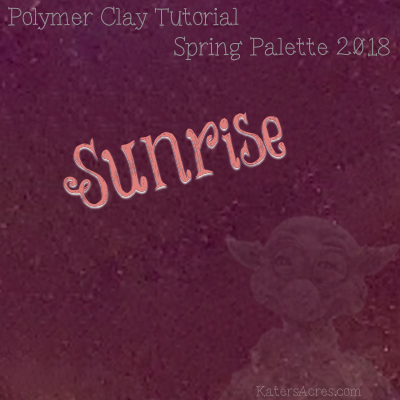 Today, I’m going to show you how it’s done with a beautiful color palette from ColorPalettes.net. 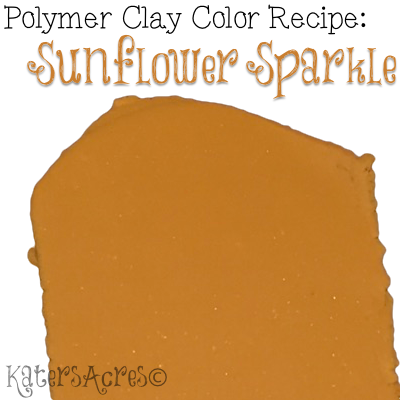 Sunflower Sparkle color recipe for polymer clay. Earlier in the fall I introduced you to the Fall 2017 color recipes. With the busy-ness of the fall season, I almost forget to post this luscious yellow color recipe for you. This would have been a sincere tragedy. But don’t worry, I wouldn’t leave a gorgeous yellow out of the fall palette. Enjoy! 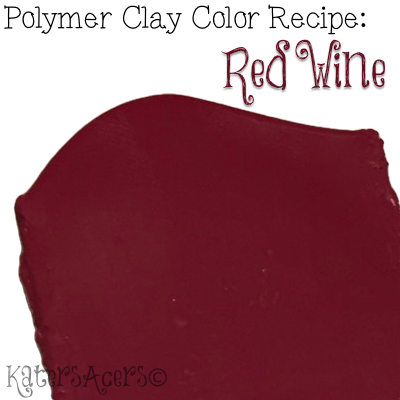 Red Wine color recipe for polymer clay. Earlier in the month I introduced you to the Fall 2017 color recipes. What would fall be without a glass of crisp red wine? It would be like having a deep luscious red missing from our fall color palette. Don’t worry, I wouldn’t leave it out. Enjoy! 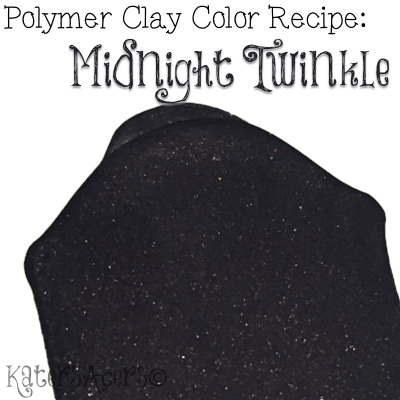 Premo color recipe in Midnight Twinkle for polymer clay. A few weeks ago I introduced you to the Fall 2017 color recipes. I hope that you’ve taken some time to look through them and enjoy them as well. Today’s color is rich, dark, deep, with a hint of pizazz that yearns for a warm accompaniment. 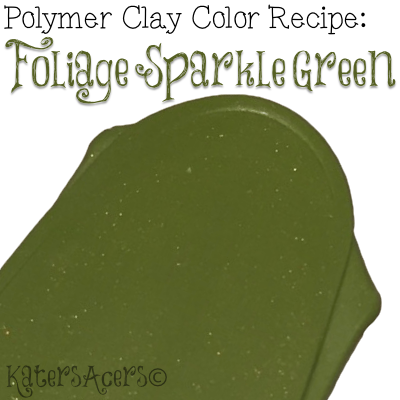 Premo color recipe in Foliage Sparkle Green for polymer clay. 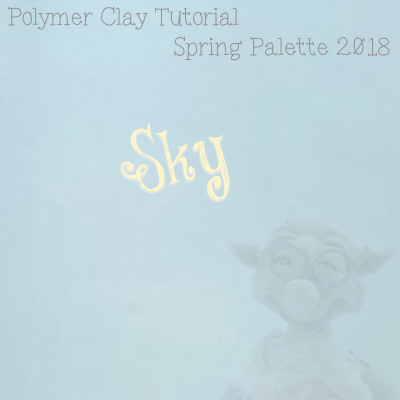 On Tuesday I introduced you to another of the Fall 2017 color recipes in Evergreen Glint. This color is much darker than this brighter green. Even though on your screen these greens may not look that different, they are very different in real life. If you love green, these colors are just what you need this fall in your Premo color recipe repertoire. 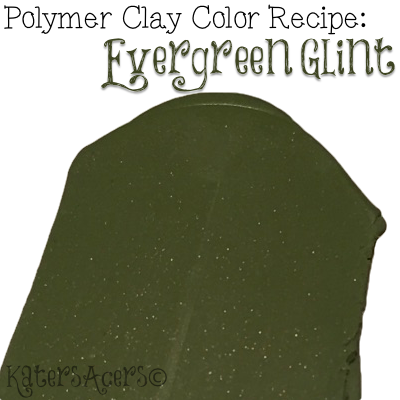 Evergreen glint color recipe for Premo polymer clay. My favorite color is blue, but right behind that is green and not just any shade of green … but every shade of green! 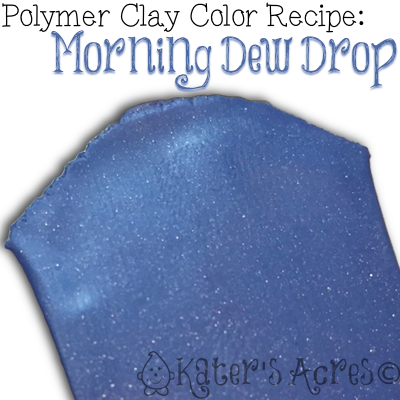 This polymer clay color recipe has the dark tones of a fall green leaf with the depth of a wintery evergreen. 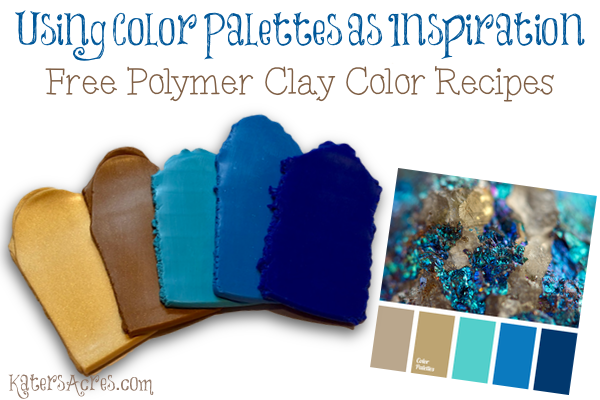 Try this with a variety of color palettes. 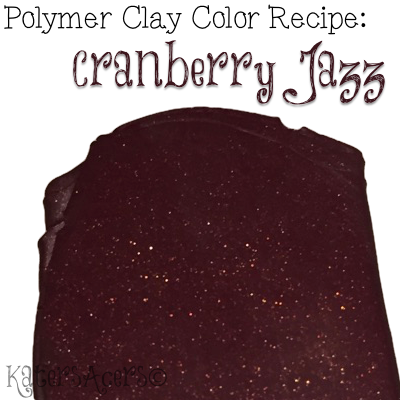 Cranberry jazz color recipe for Premo polymer clay. Fall is my favorite time of year and what would fall be without those delicious, tart, juicy cranberries? 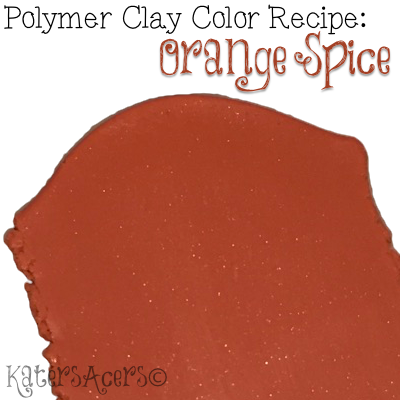 This polymer clay color recipe has everything you’d expect from a dark cranberry color with even a bit of a surprise built in! 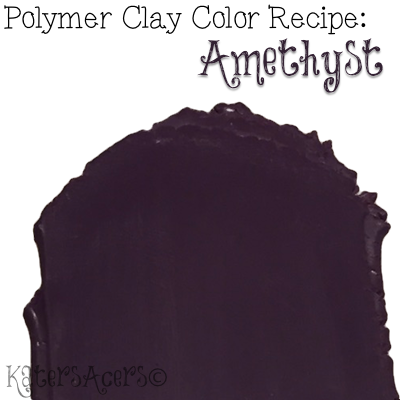 Amethyst color recipe for Premo polymer clay. Amethyst, a true deep, dark purple with a hint of blue undertones. 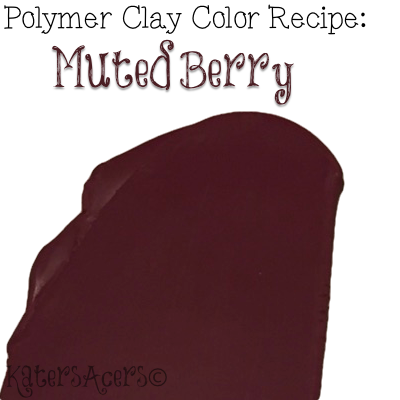 This lucious dark color will add a gorgeous backdrop to any of your fall creations. It’s an “almost black” that will add depth and darkness to any of your designs.